People with bleeding disorders experience external and internal bleeds. External bleeds can occur in the mouth, after biting the mouth, lips or tongue. Recurrent, heavy nosebleeds, or epistaxis, without apparent cause are another symptom. Minor cuts that don’t clot or that stop and then start again also can occur. The most frequent sites of internal bleeds are the knee, ankle, elbow and hip joints. At first the joint feels bubbly or tingly. As more blood pools in it and swelling occurs, the joint feels tight, may be hot to the touch and becomes painful to bend. Children may hold or protect the affected joint, or start limping or crawling. Bleeds also can occur in large muscles, such as the iliopsoas muscle in the front of the hip, causing abdominal, hip or back pain. 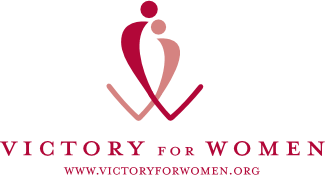 Many women with bleeding disorders experience menorrhagia, long, heavy menstrual bleeding, and cramps. Soft tissue bleeds under the skin can leave a telltale sign—large bruises.  Brain bleeds, or intracranial hemorrhage (ICH), are serious. They can occur spontaneously or after trauma. Symptoms to be aware of include: painful headache, stiff neck, vomiting, sleepiness, changed behavior, sudden weakness or balance issues, difficulty walking, double vision, convulsions and seizures. Other bleeds that need prompt action include those in the eye, throat or gastrointestinal tract, or that are caused by deep cuts or lacerations. 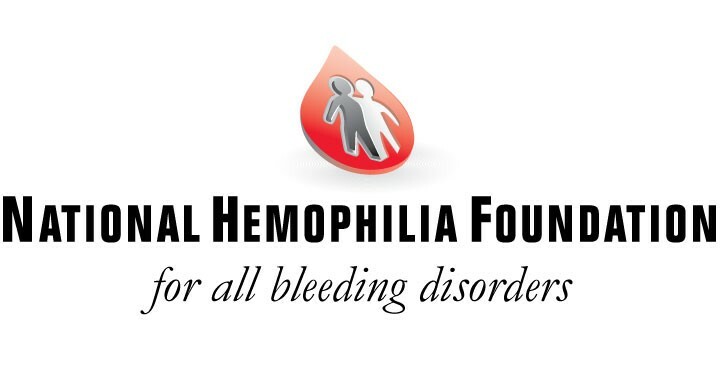 For any of these bleeds, it’s best to call your hemophilia treatment center or head right to the emergency room.